Rapleys are delighted to sponsor the networking at the 11th annual Charity Property Conference on Tuesday 3rd July. The conference provides a platform for strategic review and ensures charities are unlocking the potential within their property portfolio. 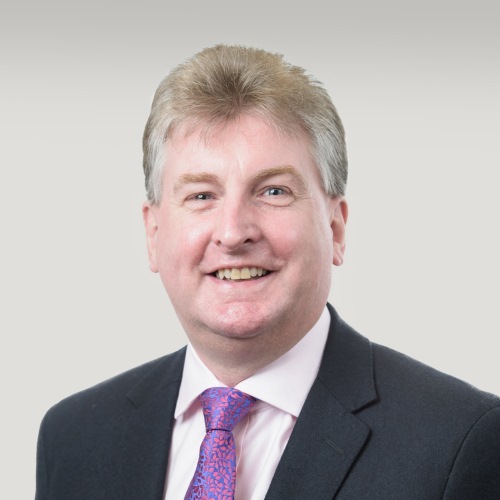 Graham Smith will be representing Rapleys Charity Consultancy at the event and be on hand to advise across the full spectrum of property related issues. Rapleys can provide a range of services from Qualified Surveyor Reports, the disposal or acquisition of assets as well as assisting in planning queries and issues. If you would like to get in touch ahead of the conference and understand any services we offer click through to the Charities Consultancy page or speak directly with Graham. Full event details can be found on the Civil Society website.